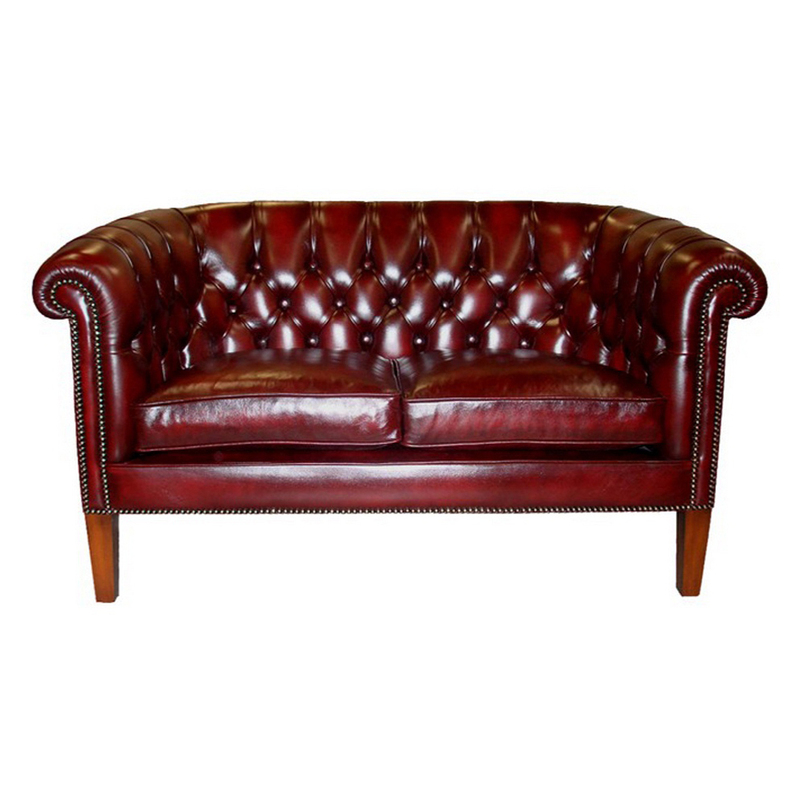 The Fontwell Sofa is a comfortable and stylish 2 seater, with fully buttoned back and plain cushion seat sofa. Shown here in the traditional rub off Red Antiqued Leather option however available in many other leather options and finished with traditional oxidised nails. 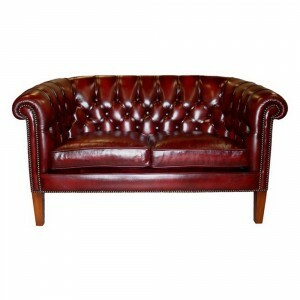 Perfect option for the smaller sitting or drawing room.